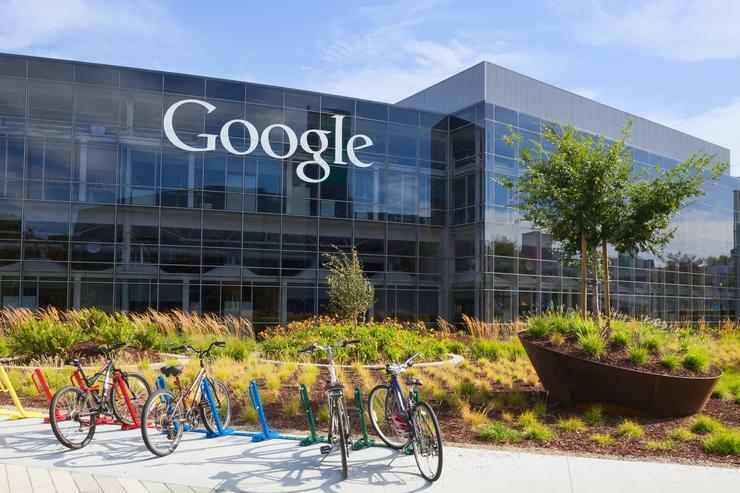 For the past three years, Google Cloud has made it a mission to stake its claim within the Australian channel community amid some fears they were already too late. Despite its global renown and a multibillion-dollar advertising business, the internet giant’s public cloud business has had to carry favour with both partners and the enterprise in order to claw market share from the well-established Amazon Web Services (AWS) and Microsoft Azure. However, the newly-revealed revamp of its Cloud Services Platform (GCP) - given ambiguous name of Anthos - could just be the game-changer it needs. Announced during the vendor’s Next ‘19 conference in San Francisco, the enterprise hybrid and multi-cloud platform allows their customers to manage workloads in their on-premise data centres, Google Cloud’s own cloud and, most radically, those of its competitors. In the words of Chris Zhang, research manager at IDC's Asia Pacific software research group, Anthos puts Google in the position of “air traffic controller” while the other cloud vendors are the airliners using its runway. “This is a very subtle move,” she explained. “All applications and the interface will all be very Google. In years to come, it probably would create that mindset that developers will go to Google Cloud first and evaluate whether it makes sense for them. It’s a change in tactics for Google knowing that they are far too late to compete head-on with AWS and Azure, the former of which now has 40 per cent of the global market, according to the latest Synergy research. “Of course, it’s about fostering that open cloud ecosystem,” she said. And now more than ever is there a role for Australia’s channel community to get involved? So far, Google Cloud’s channel managers, both global and in Asia Pacific, have been reticent to divulge too many details about their plans for the channel. Although the vendor claimed it had recently offered the channel more for referrals and to produce proof-of-concepts, much of the talk focused largely on what partners could do for Google in terms of specialisations rather than vice-versa. Yet, the value of the partner community should not be underestimated as, according to Zhang, “99 per cent of the deals” in Asia Pacific will be made through partners, especially the systems integrators (SIs). Nevertheless, the Australian partner community has so far given Anthos a warm reception. Craig Coffey head of pre-sales and solutions advisory at Melbourne-based Oreta is one who remains particularly enthused by Google’s willingness to embrace openness. “This is game-changing,” he said. “The ability to run your applications on-premises, on Google Cloud, anywhere else, it’s the same. It gives us the ability to not be stuck with one way to help a customer. Meanwhile, Deloitte national consulting lead Peter Ryan, also concurred the multi-cloud opportunity played in Google Cloud’s favour. In Australia, Google’s strengths mostly hinge on its data and analytical capabilities, rather than G-suite, which has gained more traction in the US market. During the three-day Next ‘19 conference, blue-chip Australian enterprises including Australia Post, Woolworths and ANZ Bank revealed their migration journeys using its cloud platform and BigQuery. “When clients think of Google, the first thing they think of is the artificial intelligence, and the associated BigQuery. That’s the first thing people think of in Australia. It’s the AI and machine learning,” said Ryan. Google Cloud may have laid down a firm foundation of which to build its Australian channel and enterprise base, but more can be done on a resource front believes Danielle Malone, a director at PwC Consulting. “It’s early days for Google Cloud in Australia,” she said. “Google Cloud does have a dedicated sales and accounts team here, but there is a bit of push and pull between client requests still. However, he was adamant Google was making progress addressing it, claiming it had quadrupled its partner engineering team in APAC, while its biggest investment in Australia had been in partner engineers. What remains undoubted though is the scale of opportunity in the public cloud services arena.